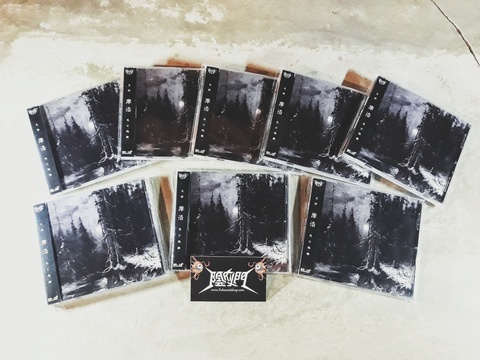 "Die Isolation" is a remastered and complete version of "Isolation der essenz". with new cover art plus one unreleased track for the new version bonus. 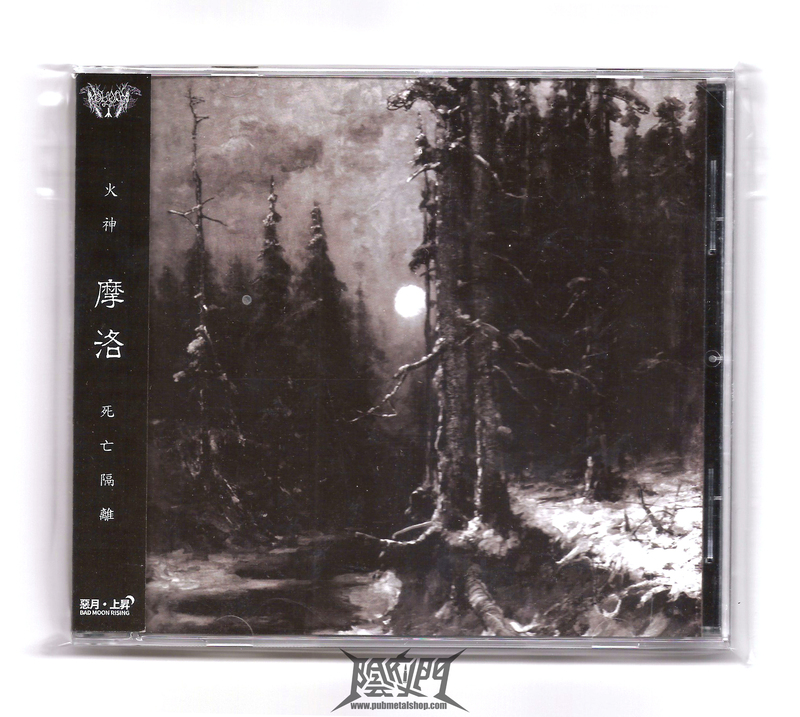 This album delivers cold, misanthropic and desolate mid-tempo, Nordic-influenced Black Metal, alongside melancholic Dark Ambient tracks. 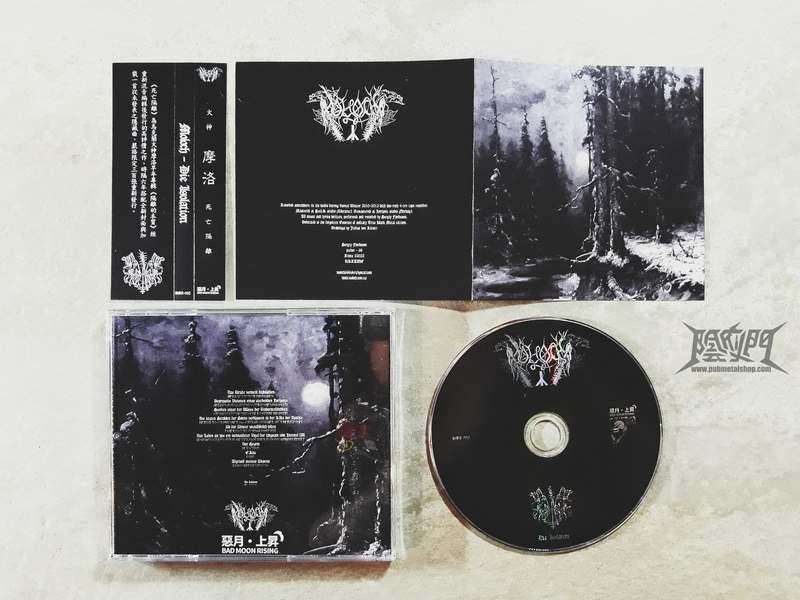 Crunchy distorted guitar minimalism, primal thrashing beats, and an overall raw necroish execution are reinforced by howling, tortured, grim vocals that recall the old Burzum era.